The Boston Black Restaurant Challenge kicked off last week at Darryl’s Corner Bar & Kitchen; its directive is for Bostonians to eat at four black-owned restaurants during Black History Month. The challenge is sponsored by state Rep. Chynah Tyler and local organizations Outside the Box Agency and Elevate Boston and is now in its second year. Modeled after initiatives across the country that started in Baltimore, Boston’s challenge featured 38 restaurants last year, though no list has been published yet for 2019. Restaurants are a tough business, especially in February when unpredictable weather can damage facilities and slow the flow of diners. 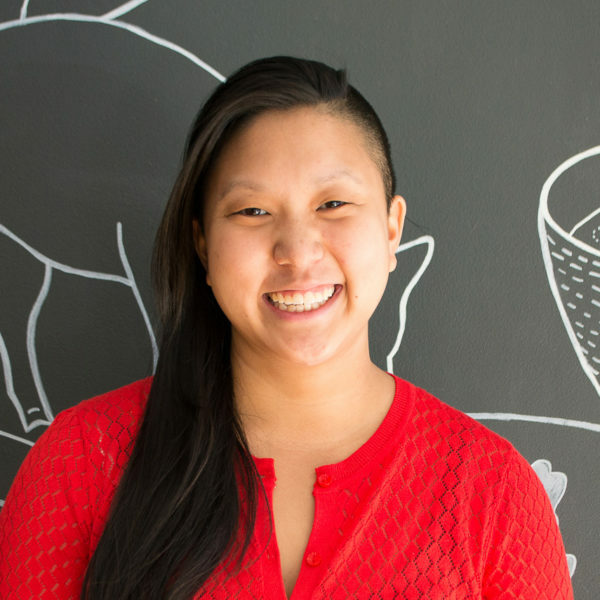 Mentorship, access to capital and community wealth are all crucial to a restaurant’s success, but are not equally distributed or available to chefs of different races. Though we might think of institutional racism primarily in terms of access to education or housing, its influence touches all parts of our society, including restaurants. Visiting four black-owned restaurants in four weeks seemed a worthy and achievable challenge. And then I promptly forgot about it. Life gets in the way, but I want this year to be different. So as I write this, I’m urging myself, and you, to give the Boston Black Restaurant Challenge another look. Diners can make an incremental but real difference by choosing black-owned restaurants. In Boston, with our high racial segregation in neighborhoods and schools, and our reputation as a racist city with an ugly history, making this kind of change should be a priority. Black-owned businesses are more likely to hire black employees than white-owned businesses. Seeking out and supporting those businesses in particular is a viable path to lowering the disproportionately high black unemployment rate. Higher employment, in turn, leads to more and better opportunities for asset and wealth-building for both business owners and their employees, and comes with a host of other community benefits. The Boston Black Restaurant Challenge, and campaigns like "Buy Black" (or "Bank Black"), are primarily focused on diverting black consumers' spending to black-owned businesses — to bring money into black communities and neighborhoods and keep it there. However, in a statistically very white city like Boston, capturing non-black consumers’ attention and dollars can have a significant impact. If you aren't black, the challenge is still for you. In particular, I want to challenge fellow restaurant owners and chefs to take this initiative seriously and participate publicly. No one knows better than we do how difficult this business is, and yet we have mostly failed to make space for and raise the voices of our black colleagues. We can do better. 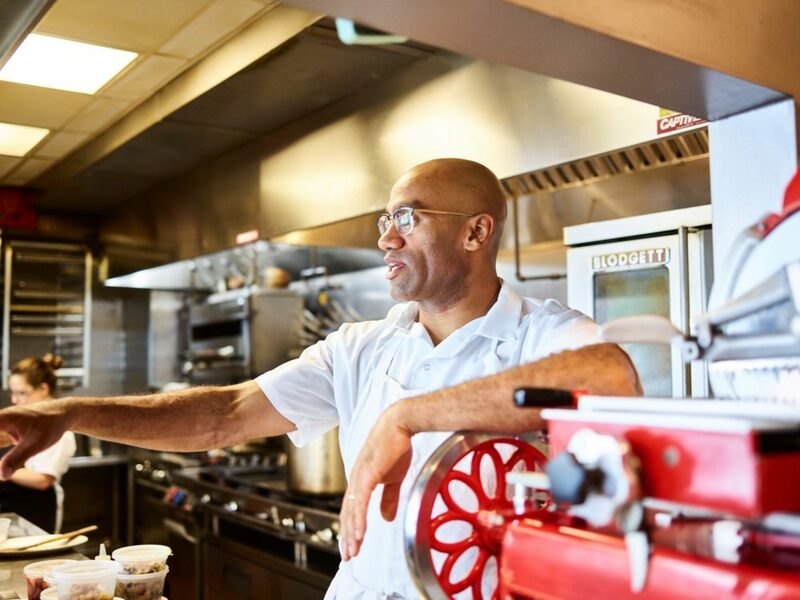 Leveraging our voices and social media followings can bring much-needed visibility and awareness to black chefs and black-owned restaurants; most foodies in Boston can’t name more than one or two. That’s no surprise, really, when Boston Magazine’s Top 50 Restaurants issue celebrated the work of over 100 chefs and restaurateurs — with, per my count, only one black person among them. But there are black-owned restaurants from Mattapan to Cambridge, serving cuisines ranging from Italian to Trinidadian, Cape Verdean to Ethiopian. The Boston Black Restaurant Challenge isn’t just about dollars, though increasing spending is a key goal — it’s about increased visibility and equitable representation. It’s an opportunity to build community around food and an invitation to all who wish to engage in important social issues in our city. You can find information on Boston’s black-owned restaurants below. I hope to see you in one this February.